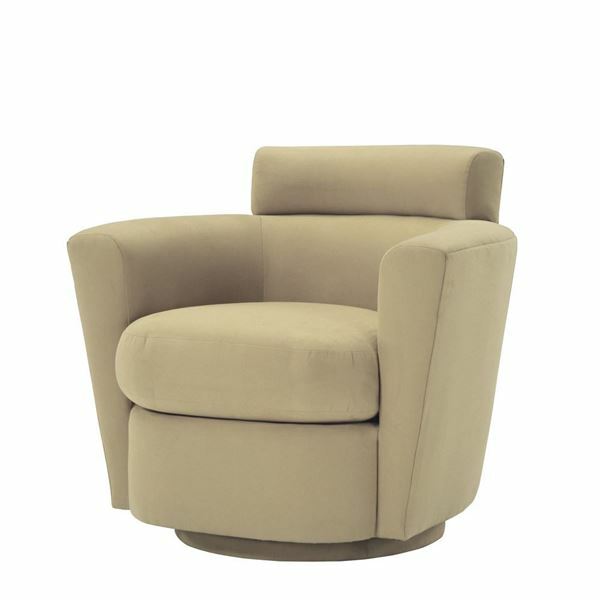 The Zagat Swivel Chair by Lazar. The arms gracefully taper from top to bottom. 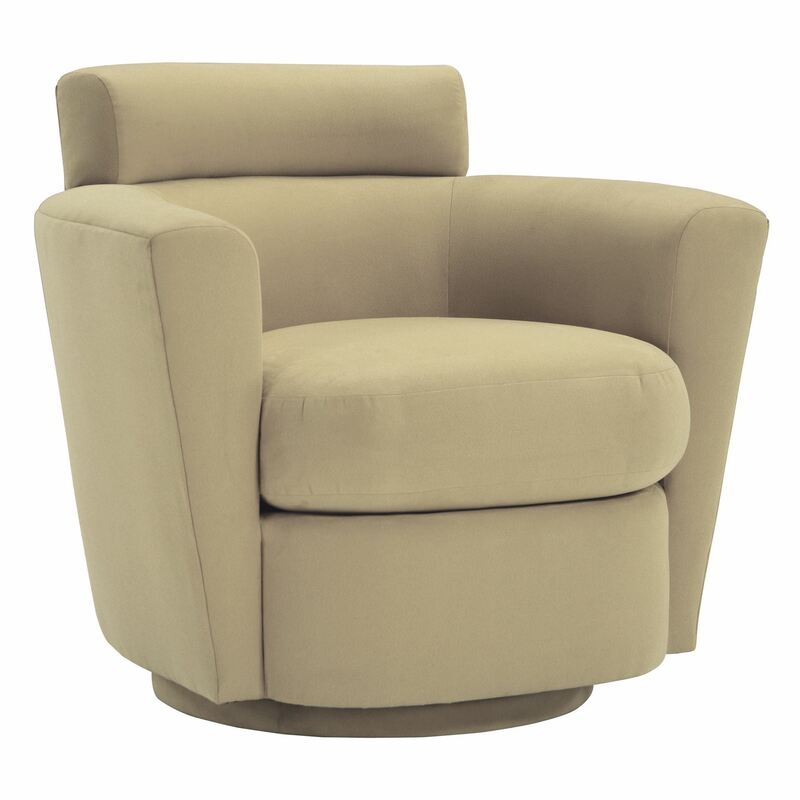 The curved back is accentuated by an upper accent cushion. This provides wonderful full back support when relaxing in the chair. The seat cushion is not affixed to the frame, making rotating easy and extending the life of the cushion. 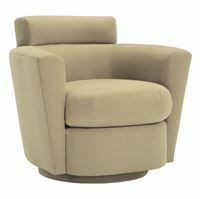 The Zagat is finished with the addition of a return swivel mechanism, which returns the chair to center after each use. Please see more details below, and be sure to click on the tabs to see fabric choices. At Foster's we love helping in the design process. Please feel to give us a call if you'd like to get ideas for fabric selections or with any questions you may have. There are many fabrics Lazar has available to use for the ZAGAT SWIVEL CHAIR. Please click the LAZAR FABRICS tab above. If you want us to help guide you with picking out a fabric, please give us a call and we can help in the selection and design process as much as you'd like us to. We love being creative! This piece is vailable in leather, please contact us for pricing. 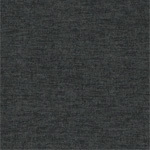 Also available in two tone fabric applications, please contact us for pricing. Suspension Our products utilize different suspension methods depending on the style. Typical suspension methods included high resiliency rubberized webbing or sinuous loop carbon steel springs. In this design, carbon steel springs provide seat suspension, and rubberized webbing provides back rest suspension. Please ask us if you'd like more indepth details on the suspension systems of this design. The Alba Condo Sofa by Lazar. A clean symmetrical design, and very comfortable to pass the time in. 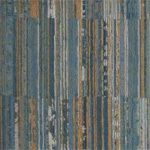 Available in a wide variety of materials, making it easy and enjoyable to perfectly correlate to your room. Please see below for more details. The Alba Left Sectional by Lazar. A beautiful and clean symmetrical design, and very comfortable to pass the time in. Easy to pair with other pieces in a room, and available in a wide variety of materials. 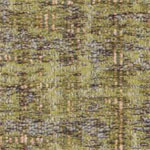 It's easy and enjoyable to find the right fabric that perfectly correlate to your room. The frame sits atop beautiful polished steel legs. Please see below for more details. 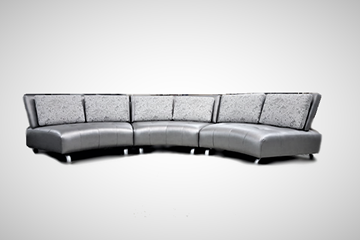 The Alba Right Sectional by Lazar. A beautiful and clean symmetrical design, and very comfortable to pass the time in. Easy to pair with other pieces in a room, and available in a wide variety of materials. 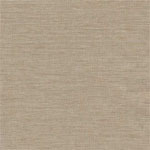 It's easy and enjoyable to find the right fabric that perfectly correlate to your room. The frame sits atop beautiful polished steel legs. Please see below for more details. The Alba Sofa by Lazar. A clean symmetrical design, and very comfortable to pass the time in. 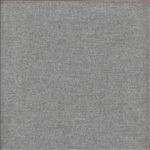 Available in a wide variety of materials, making it easy and enjoyable to perfectly correlate to your room. The frame sits atop beautiful polished steel legs. Please see below for more details. The Artek Sofa by Lazar. A great piece all on it's own, and just as wonderful as a pair facing each other to make a conversational setting. Available in a wide variety of fabrics, the Artek can suite many different styles of decor. Please scroll down for all the details. 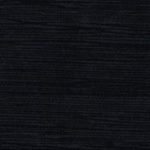 To view all of Lazar's fabrics, please click on the LAZAR FABRIC CHOICES tab below. The Calcutta Sofa by Lazar. The Calcutta features a bench style seat cushion and a single horizontal tuft in the back cushion. The Calcutta is a beautiful curved modern sofa. The sofa sits atop two polished steel rail legs. Please see more details below, and be sure to click on the tabs to see fabric choices, wood finishes, and cushion filler choices. 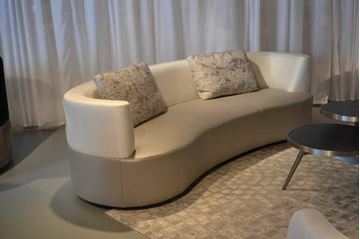 The Gemini Curved Sofa by Lazar. Features a soft crescent shape, absolutely beautiful as a pair of sofas facing each other in a formal living room setting. The back rest follows the curvature of the frame, and ends just short of the front of the sofa, creating a unique open bumper end look to both sides of the sofa. Comes with two accent pillows. Available in a wide variety of materials, making it easy and enjoyable to perfectly correlate to your room. Please see below for more details. 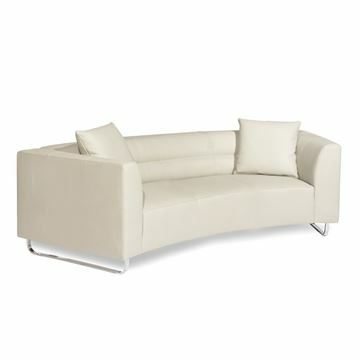 The Pesaro Sofa by Lazar features a very cool slim profile seat cushion contrasted with beautifully angled tall arms. The sofa and matching chair are perched atop four stainless steel legs. The bench style seat cushion and back cushions can be made to feel like plush down comfort by upgrading to Trillium fillers. Two accent pillows are included with the sofa. The Lazar Tango Sofa is as curvy, fluid, and smooth of a design as it's namesake reflects. 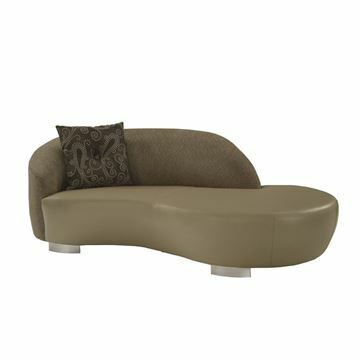 The beautifully sculpted back flows wonderfully into the rounded bumper end of the sofa's seat cushion. Four brushed metal legs finish the design and maintain the curved shape. 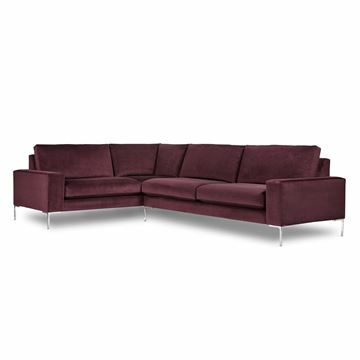 The Tango is a beautiful design as a single piece in a room, and is tremendous as a pair of sofas facing each other. Please see below for more details. One 20" Button Tufted Knife Edge Pillow is included with the sofa. 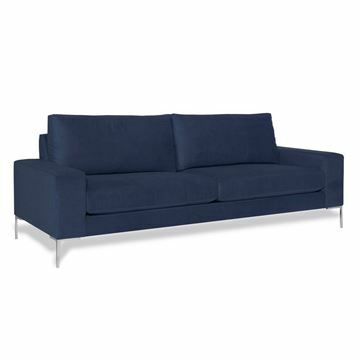 The Soho Sofa by Lazar is a comfortable transitional contemporary design, available in many sizes. 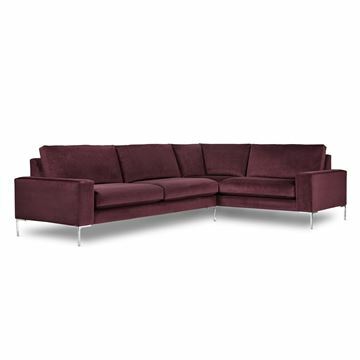 Perfect if you're looking for a smaller scale customizable sofa, loveseat, or chair. The sofa is available as a traditional three cushion configuration, or as a two wider cushion configuration. Track arms define the balanced shape of the frame, which rests upon brushed steel legs. Generous cushions make the Soho a very plush and comfortable sitting design. 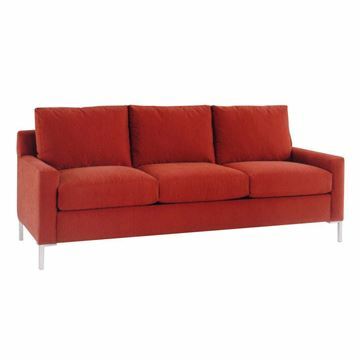 The Soho is also available as a sleeper sofa. Available in a wide variety of materials, making it easy and enjoyable to perfectly correlate to your room. Please see below for more details. The Soho Sofa Sleeper by Lazar is a comfortable transitional contemporary design, available in many sizes. 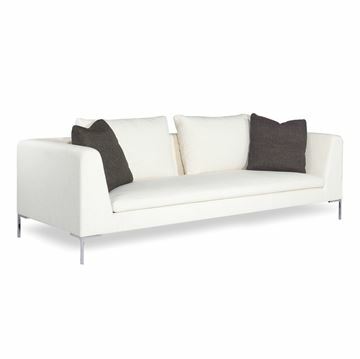 Perfect if you're looking for a smaller scale customizable sofa, loveseat, or chair. The sofa is available as a traditional three cushion configuration, or as a two wider cushion configuration. Track arms define the balanced shape of the frame, which rests upon brushed steel legs. Generous cushions make the Soho a very plush and comfortable sitting design. 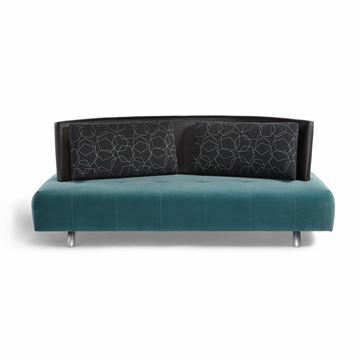 The Soho is also available as a sleeper sofa. Available in a wide variety of materials, making it easy and enjoyable to perfectly correlate to your room. Please see below for more details.